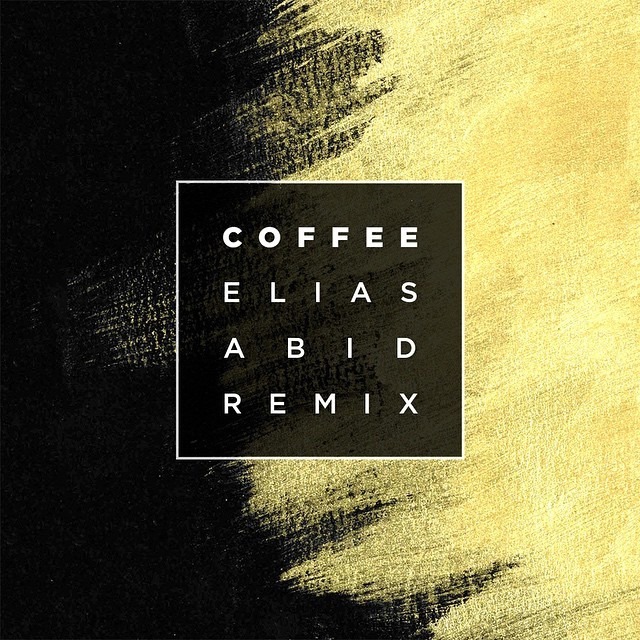 Elias Abid continues his streak of remixes today with an upbeat take on Slyvan Esso‘s ‘Coffee’. The remix features guitar and live bass from Quinn Cochran & Inho Park respectively. Elias calls the remix ‘fresh and energetic’, and it’d be tough to argue with that assessment after pressing play. Do yourself a favor and listen to the remix below.